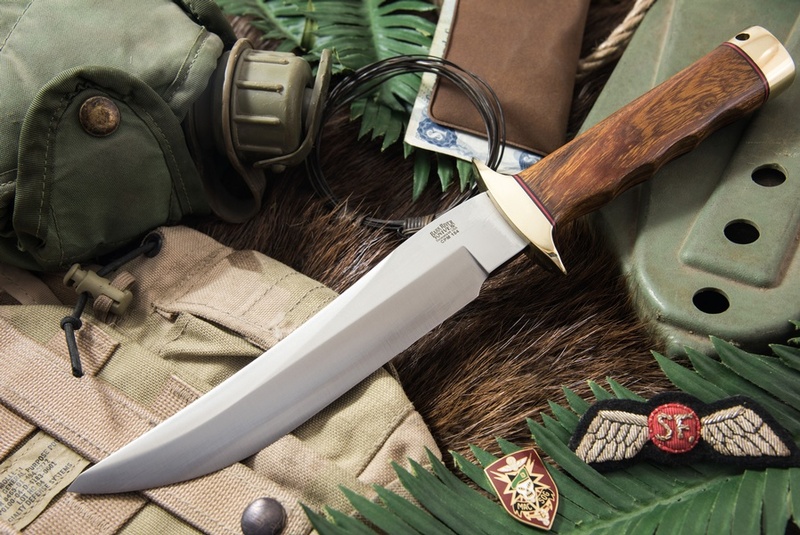 Based on the original SOG design and incorporating the extremely tough CPM 154 steel, this knife makes a excellent Outdoor and Survival knife. The manufacture is top end and all in all the knife is beautifully put together. 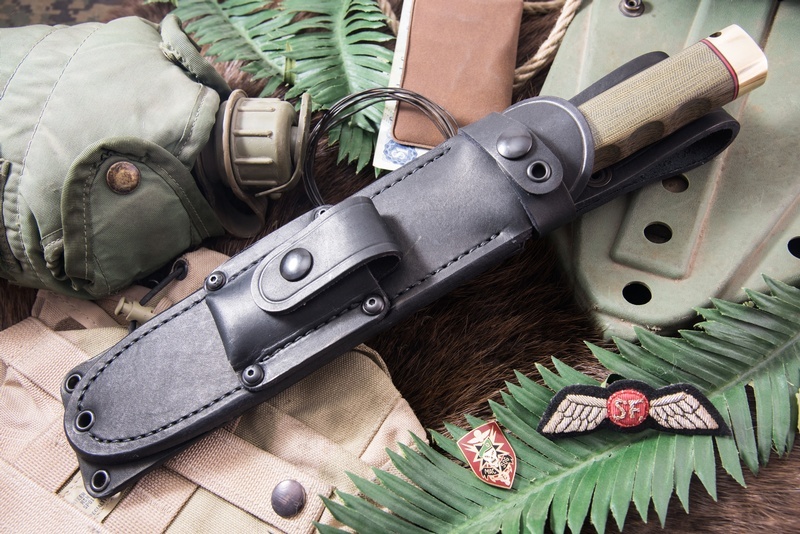 Purchase through PayPal by using the "Add To Cart" button above or use the form below to order the Barkriver Macv SOG Recondo Desert Ironwood . Feel free to contact us if you have any questions about the Barkriver Macv SOG Recondo Desert Ironwood .